The rumors of a foldable device by Samsung dubbed the ‘Galaxy X’ aren’t ready to rest yet, though there now appears to be a change in Samsung’s approach. 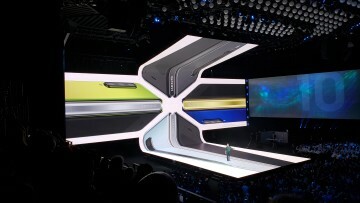 Codenamed ‘Project Valley,’ Samsung has been experimenting with the idea of a foldable device for a while. 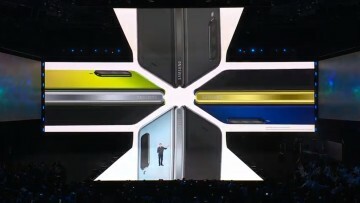 A patent in November last year showcased a foldable device relying on a hinge reminiscent of the one found in Microsoft’s Surface Book. 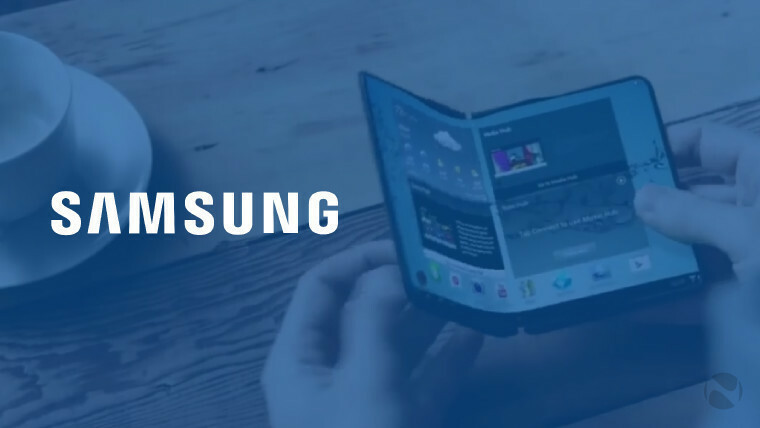 The rumor grew stronger in January, as reports suggested that Samsung will be ready to unveil the world’s first foldable smartphone by the third quarter of 2017. 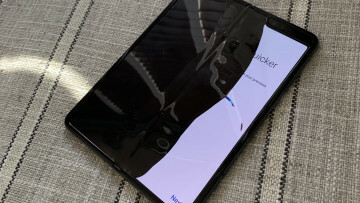 However, today a report by South Korean outlet The Investor claims that Samsung is playing with the idea of a dual-display device that can fold, still relying on a hinge to do so. The report also claims that the South Korean giant has already placed orders for the components to manufacture about two to three thousand units of this prototype in the first half of this year. 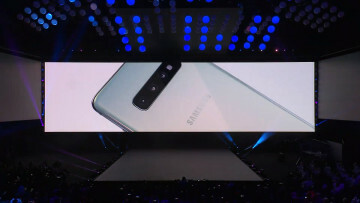 “Samsung seems to be testing the waters with the dual-screen device to gather ideas about its upcoming foldable phone,” an anonymous industry insider told The Investor. The idea of a foldable smartphone has been around for a while, but only as the stuff of fiction. Microsoft has also been playing around with a similar idea, but Samsung’s success with its bezel-less design leap with the Galaxy S8 may lead it into exploring something more ambitious.